The current world trade system is not perfect and China supports reforms to it, including to the World Trade Organisation, to make it fairer and more effective, Beijing's top diplomat said. "The Trump administration should not be mistaken that China will surrender to the US demands. It has enough fuel to drive its economy even if a trade war is prolonged," the newspaper said in an editorial. If the United States imposed new levies on Chinese imports then Beijing "will not hesitate to take countermeasures against US tariffs to safeguard China's interests," it added. 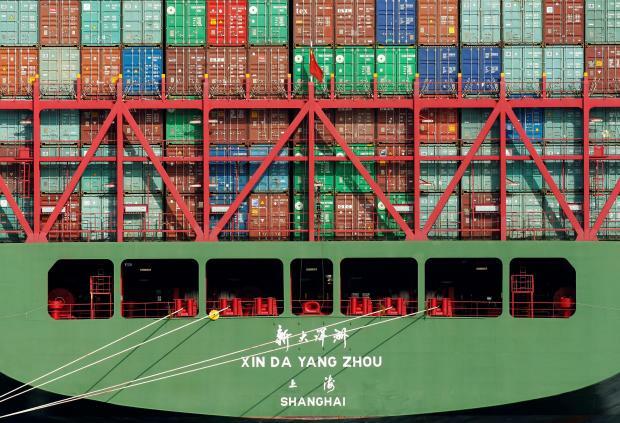 The US administration is readying a final list of $200 billion in Chinese imports on which it plans to levy tariffs of 10-25 percent in coming days, which would ramp up the trade war between the world's two largest economies.